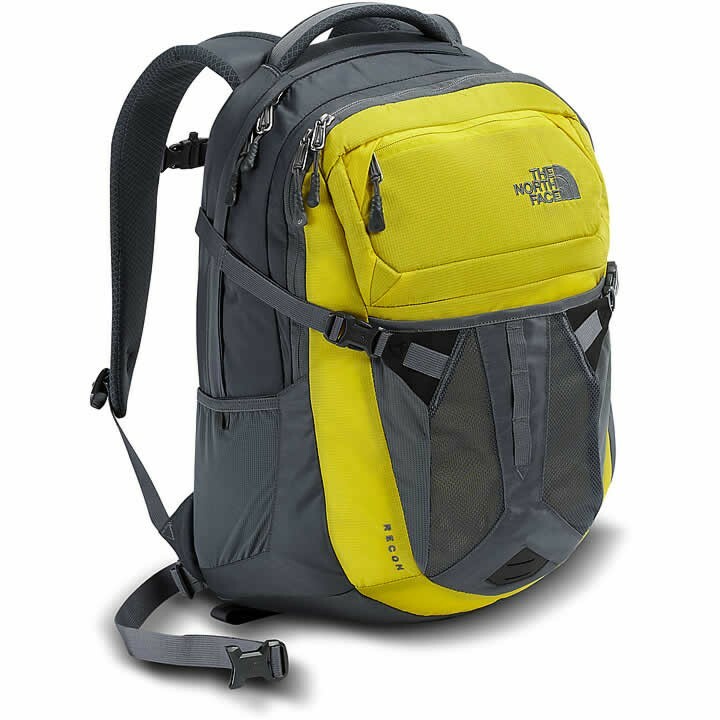 Stay organized while navigating from point A to B with The North Face 31-liter Recon daypack that features a redesigned suspension system for all-day comfort, a 15" laptop sleeve in the main compartment and a tablet sleeve in the front compartment. A hydration port and two stretch-mesh water bottle pockets make it easy to stay hydrated when you're on the go. A stretch-front stash pocket allows you to carry a helmet, soccer ball or stash extra gear on the exterior.